You can see a welcome to Year 3 and information letter here. 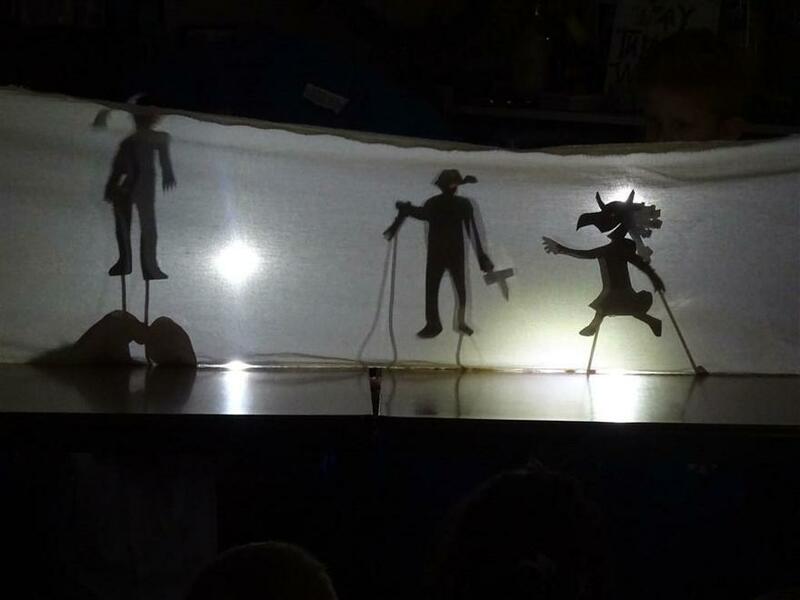 You can see what the Year 3 children will be learning about during the first half of the Summer Term 2019 (Term 5) below. 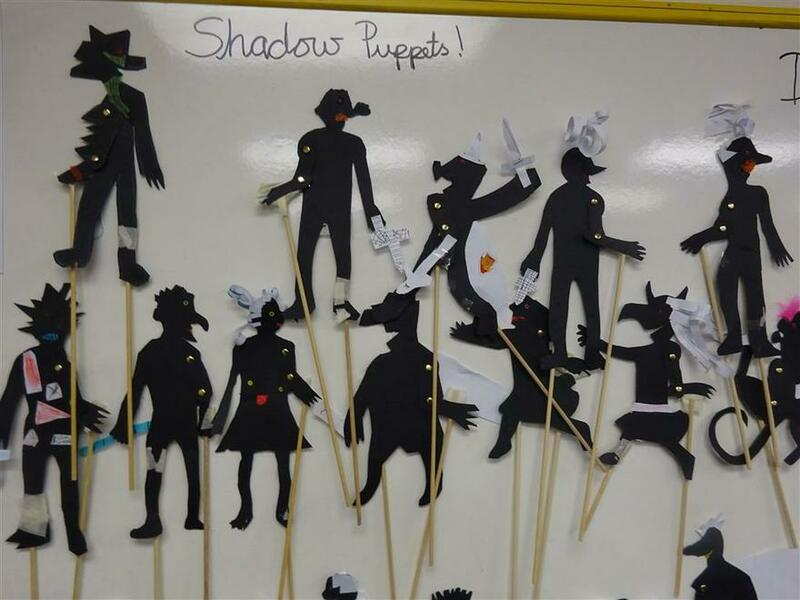 In Y3 we made shadow puppets as part of our DT. 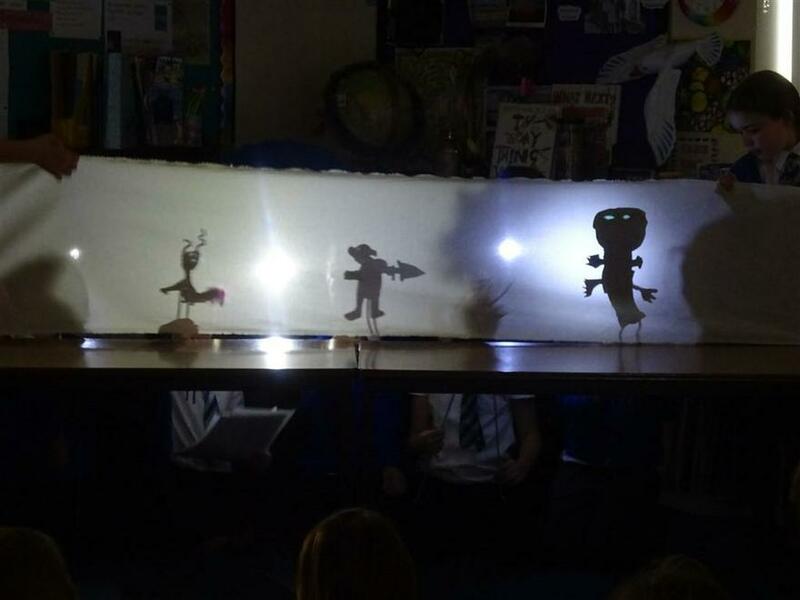 We all wrote a play script in groups and then showed the performance to the rest of the Year Group. 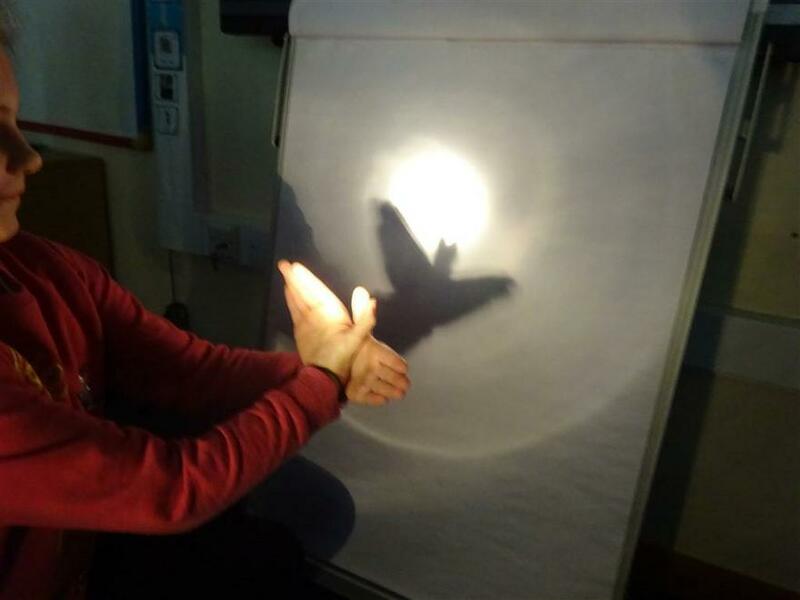 This has also been linked to our light and shadow learning in science.